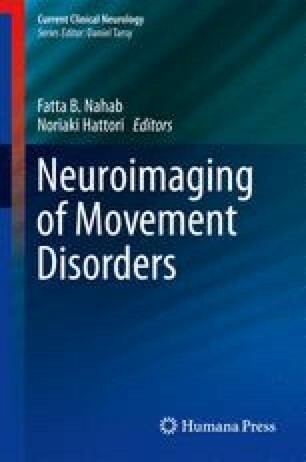 Ataxia is characterized by incoordination of movement and loss of equilibrium. The role of imaging studies in the differential diagnosis of ataxias is fundamental, and it is considered by most the main first evaluation in order to exclude symptomatic ataxias. In contrast, in progressive ataxias that include both hereditary and sporadic degenerative ataxias, neuroimaging studies play a dual role: they may assist in the diagnosis at times, but more importantly, they are essential research tools in the discovery of surrogate markers of disease progression and a better understanding of disease pathophysiology.